Our historic clubhouse on Mosman Bay is the heart of The Amateurs. We host post-race celebrations on most weekends in spring and summer and more formal functions are held throughout the year. Members are welcome to invite guests. 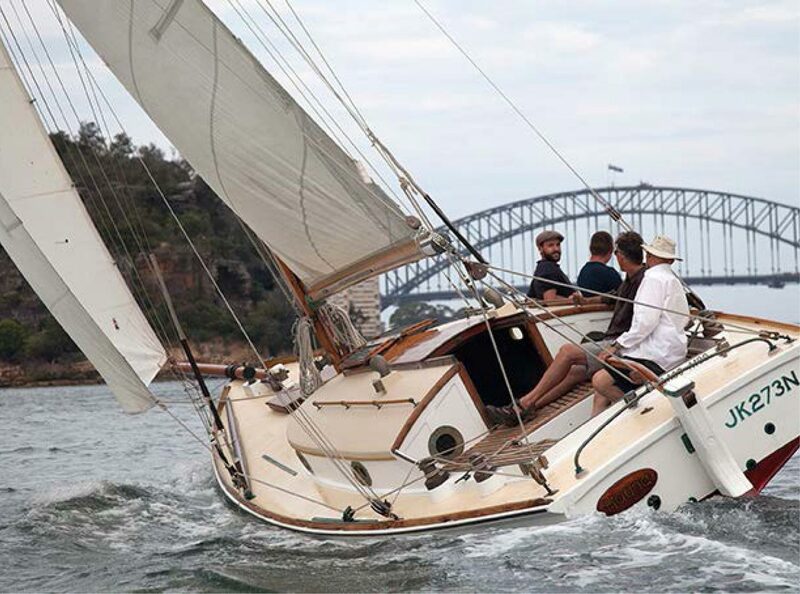 The club runs a commercial slipway with supporting shipwright services and owns a number of moorings in Mosman Bay which can be leased by members when available. Bona fide amateurs who follow the sport of sailing or yachting and are over 23 years of age are eligible for full membership. A person who resides outside a radius of 80 kilometres from Sydney and is not engaged professionally or in business in Sydney can apply for Absentee or Country Membership. An Associate Member is entitled to all rights and privileges of an Ordinary Member but has no voting rights and is not eligible for appointment to the office of Director. Intermediate members are over 18 years and under 23 years. No entry fee is required for this class of membership. Intermediate members are not entitled to vote and are able to enjoy benefits determined by the Board. A Junior Member is under the age of 18.